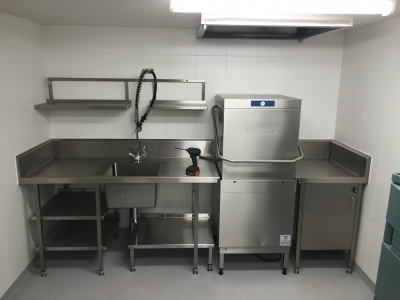 Steel Skill specialise in custom made kitchens and equipment from complete fit-outs to refurbishments. 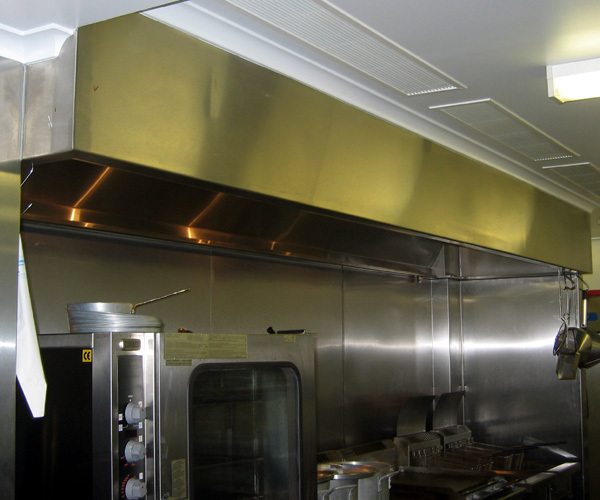 Whether you want design, construction, or installation, you will be guaranteed the best attention and service from our experienced team. 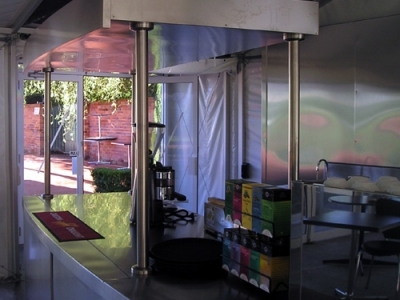 We have an understanding of varying needs and the importance of design flow and can custom manufacture to meet all types of catering and bar requirements. 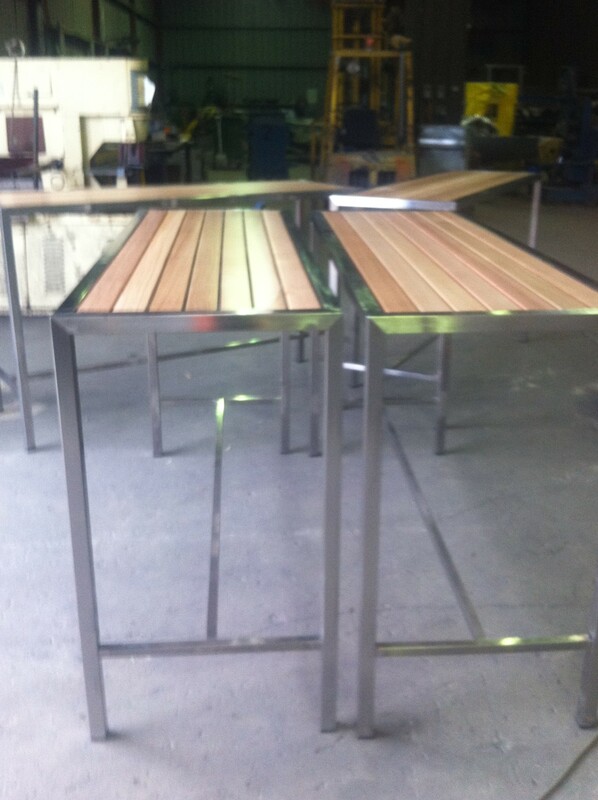 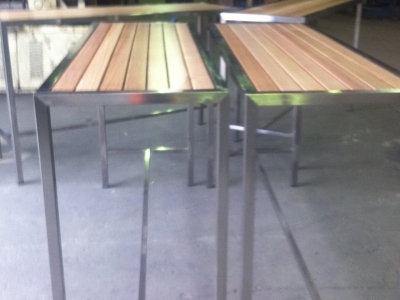 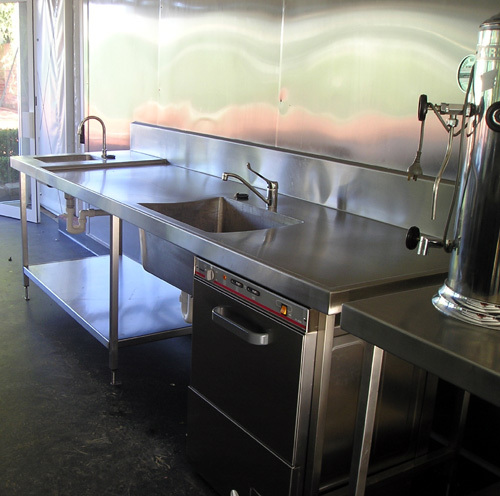 We have undertaken projects for both private companies, and State and Federal Government Departments including; Hospitals, TAFE Colleges, Retirement Villages, Major Food Chains, Supermarkets, Laboratories and Clubs, Restaurants, Hotels, Bars, and BBQ areas. 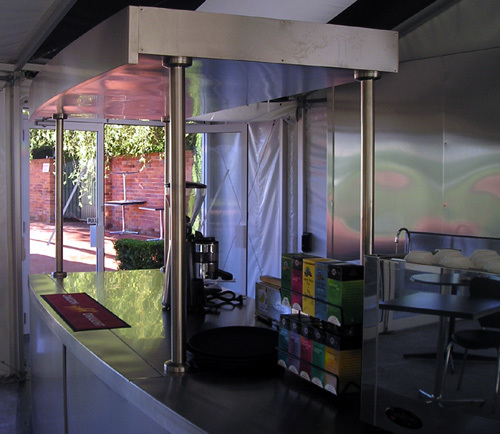 With site trailers and all relevant site documentation and requirements our team delivers on time. 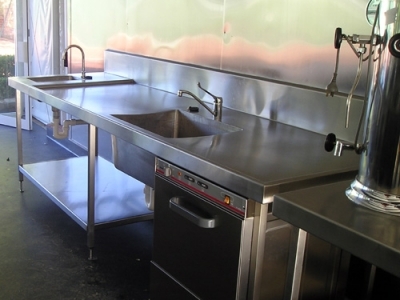 We offer Project Management, Consultancy, and Design to ensure your kitchen is functional and flows to your needs, from preparation cooking or bar, through to washing and services. 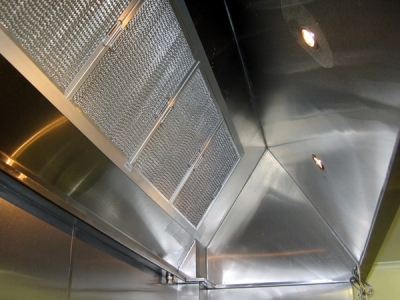 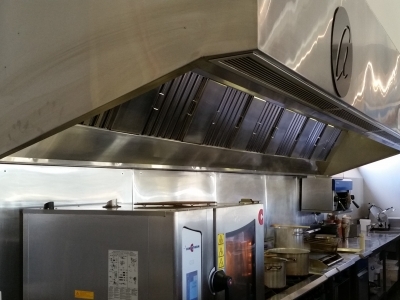 This service is combined with specialist Stainless Steel Fabrication, Catering Equipment sales and a full installation and commissioning service. 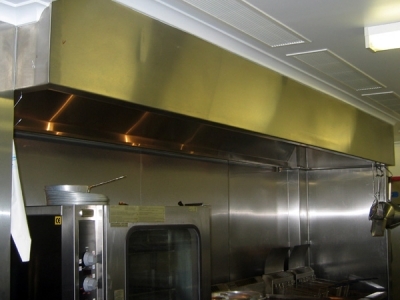 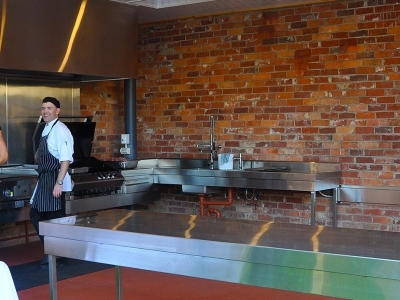 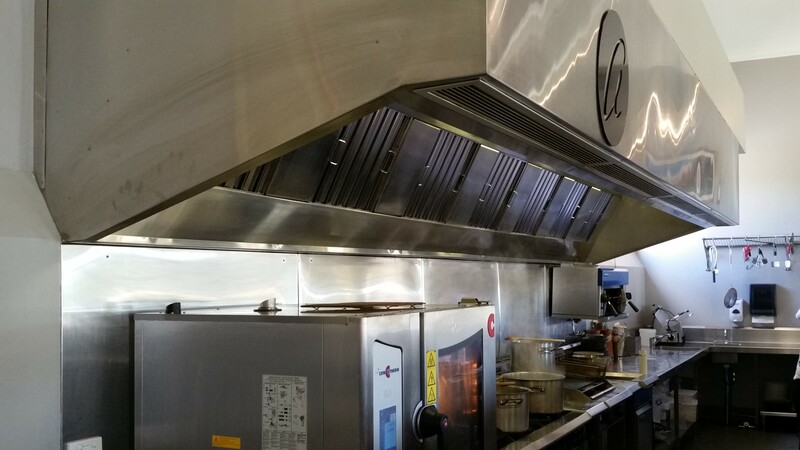 Contact us now on (02) 6056 1944 to discuss your commercial kitchen needs. 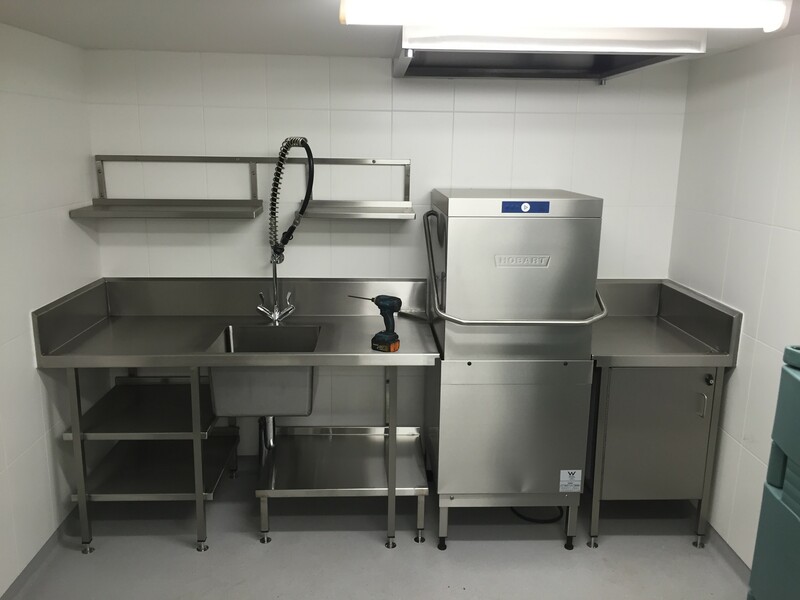 To complement our custom kitchen and catering manufacturing and installations, Steel Skill supply a comprehensive range of world class equipment. 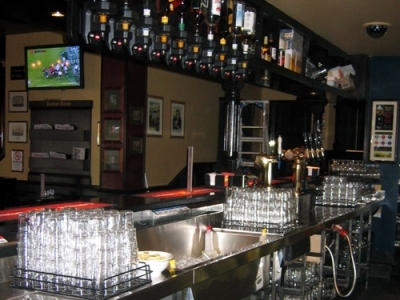 Our experience with brands ensure our customers receive the best recommendation for their needs. 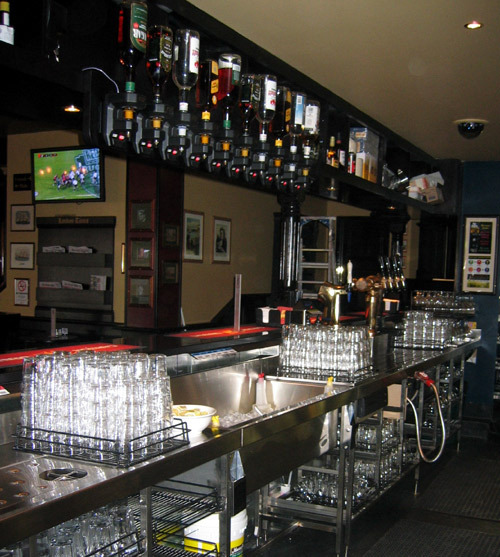 Our competitive pricing allows us to compete successfully in this very aggressive market. 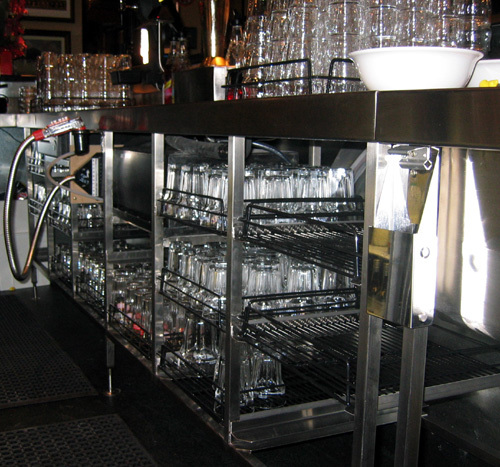 Contact Jack or Matt to discuss your systems for preparing food, cooking, bar, refrigeration, washing and climate control to ensure your facility flows. 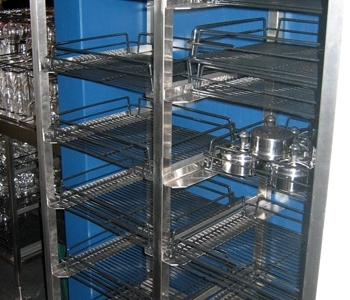 We also supply major outlets with cool-room, freezer and dry-store racking and shelving. 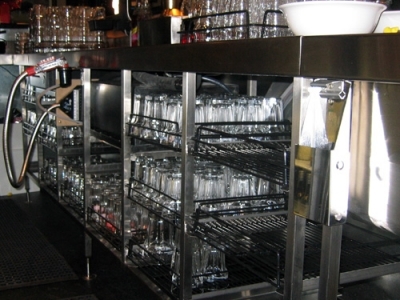 We design, construct, and install commercial kitchens and bars. 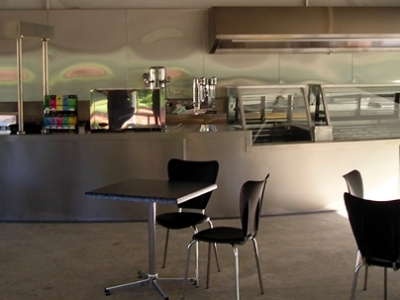 We have many affordable options catering for all needs and time constraints. 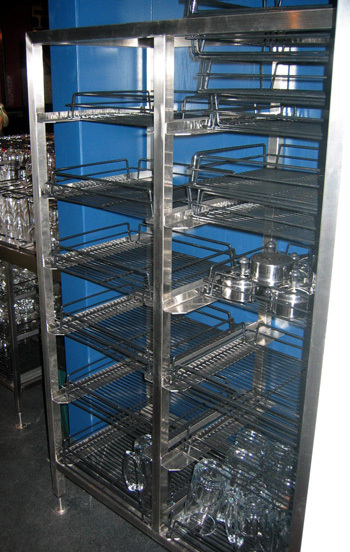 Contact us now on (02) 6056 1944 to discuss your catering equipment and supplies needs.